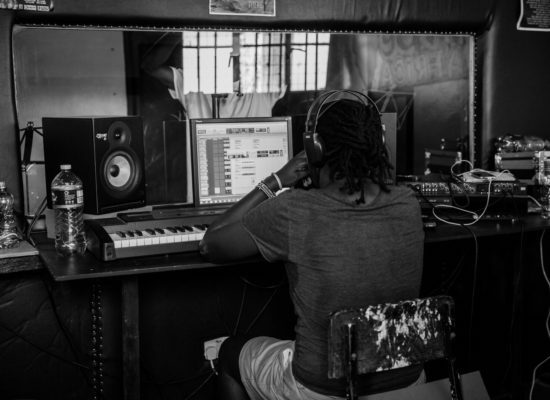 In June 2013 when One Vibe Africa started its Education, Music & Art Program (EMAP) it became evident that a recording studio was critical for quality programming. Out of 68 students registered in June 2013 only 24 graduated in August 2014, and the lack of access to a recording studio was determined as a direct cause for the low graduation rate. 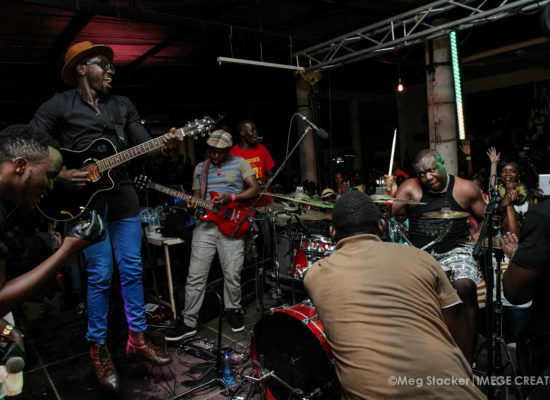 One Vibe conducted a survey that indicated urgent need for a professional recording studio to not only serve One Vibe’s students’ but also serve the fast growing market in western region of Kenya. 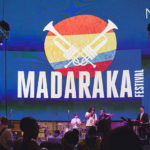 Through funds raised at Madaraka Festival in Seattle, WA in 2014 One Vibe Studio was established. In 2015, 84 out of 100 students that registered for EMAP graduated. 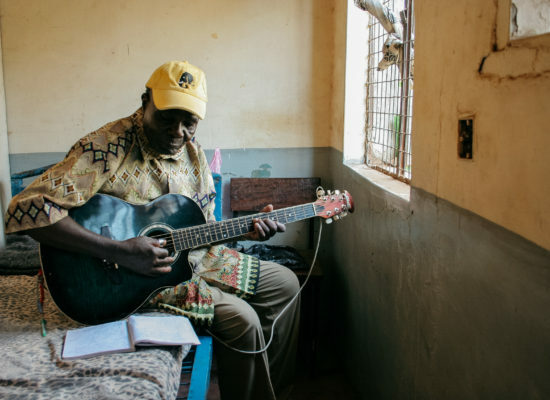 The higher graduation rate was attributed to the existence of the recording studio, which has not only served youth in our programs but recorded renowned Kenyan artists like Nazizi, Sauti Sol as well as internationally recognized artists like Owuor Arunga, Yirim Seck, Blitz the Ambassador among others. 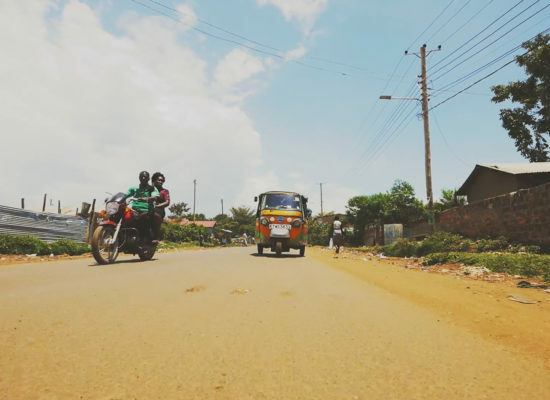 One Vibe Studio is now the only space in Kenya that is also dedicated to recording and preserving traditional stories from the local communities to help preserve the culture. 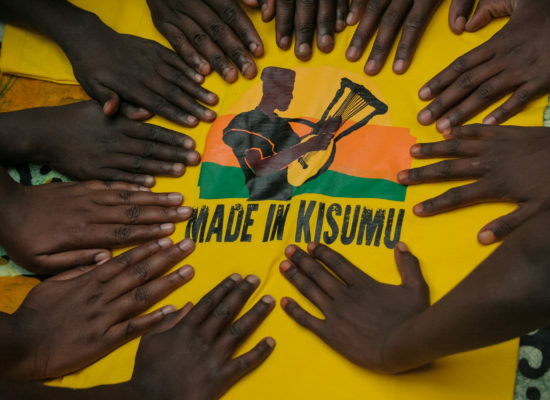 I feel Madaraka, and by extension One Vibe has a special thing going for it; a closely knit people with a stronger sense of community, all working together to achieve something special despite the distance and geography that separates them. 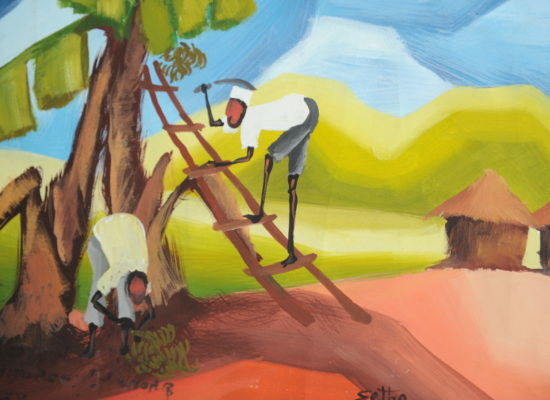 There is also a really strong sense of ownership amongst the stakeholder to the ideals and programmes of One Vibe. Also, having had the good fortune to interact with some of the beneficiaries, and hear their stories and also see how their lives have been impacted by the activities and programmes is a true motivation to see how such an organic initiative has morphed into a life changing and impact driven organisation.